WP Modula For Stunning Photo Galleries A Powerful, Yet Simple, WordPress Photo Gallery Plugin. For years, I’ve talked about using WordPress as a foundation for building web applications (and websites, for that matter). WordPress in itself is extremely extendable through the use of plugins which can transform the platform from a simple blogging system into anything from a complex e-commerce store to a membership platform. Between two of the most popular platforms that photographers use to build websites are, of course, without a doubt, WordPress and Squarespace. There’s a lot to like about Squarespace, however, the nature of the closed system doesn’t work as well for those of us who like to work with an open-source codebase. 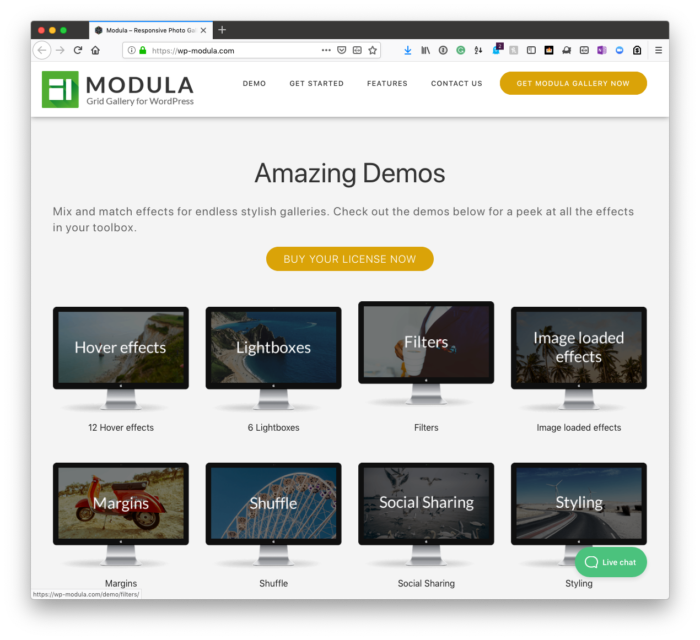 So when it comes to trying to marry the best of both – that is, the open-ended nature of WordPress with the gallery functionality of Squarespace, Modula is worth a look. It’s a really easy-to-use, powerful and flexible gallery plugin that can let you add beautiful galleries to your websites in just a few clicks. 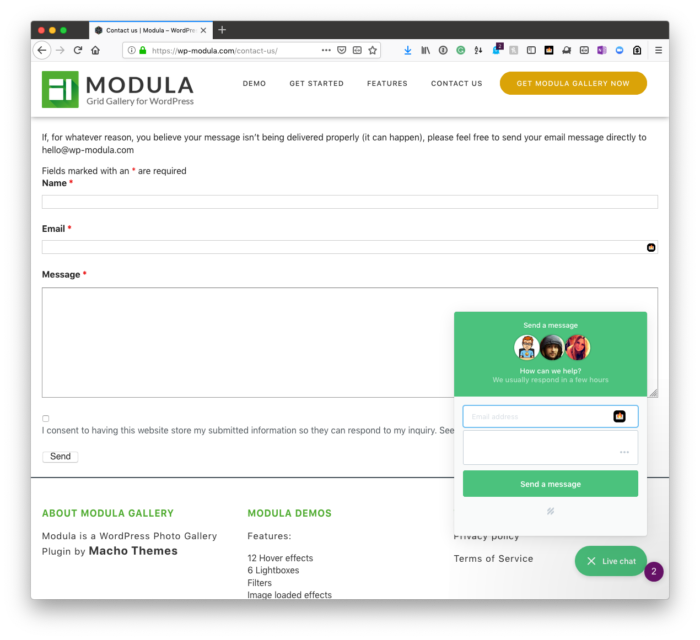 It is also worth noting that the new version of Modula now adopts the styling of the default WordPress backend to prevent bloating your site with unnecessary scripts and files. This has not only made the plugin noticeably faster but also far more enjoyable to work with. For simplicity, Modula has, in the past, automatically generated layouts that are best suited to the images selected and/or uploaded by the user. However, this doesn’t provide the flexibility nor the control that we ourselves wanted when we were looking for a gallery plugin. You want to be able to choose which image stands out in your gallery, and which images are grouped together. With Modula 2.0, this has now been made possible with the new custom grid functionality. By dragging from the bottom right-hand corner of any image (when in the WordPress backend) in your Modula custom grid gallery, you can easily resize images and drag them around the guideline grid to choose the most suitable layout for the images that you’ve uploaded. This finally makes it possible to create a gallery where no part of your images are cut off due to the way your plugin responds to changing frame/screen sizes – you get to decide how your gallery appears. The creators of WP Modula don’t take customer support lightly. They work around the clock to make sure that no question goes unanswered and that users have a smooth experience when working with their plugin (no matter how experienced in-experienced they are with WordPress). If you need to add a gallery to your WordPress website, then Modula is by far your best choice.